Product prices and availability are accurate as of 2019-04-15 01:18:30 UTC and are subject to change. Any price and availability information displayed on http://www.amazon.co.uk/ at the time of purchase will apply to the purchase of this product. ¡îThis is assembled version, our technician had assembled this quadcopter and have tested it and pre-flied.If you purchase, will be issued together with attractive packaging. 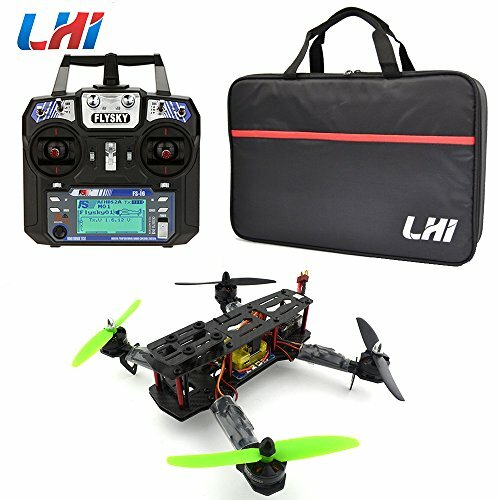 ¡îLHI QAV 250mm Racing Quadcopter is fully assembled, tuned and tested by the technician. 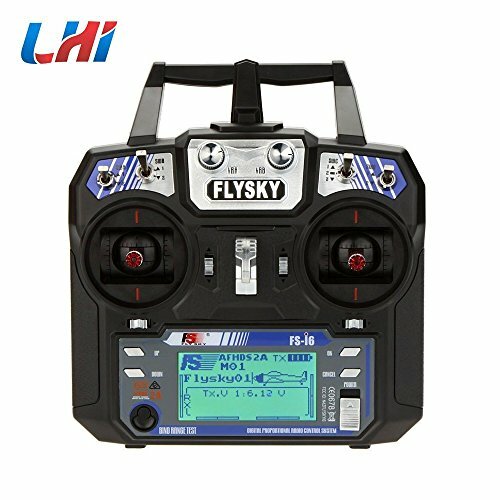 The drone is easy to fly and maintain and it is very powerful. 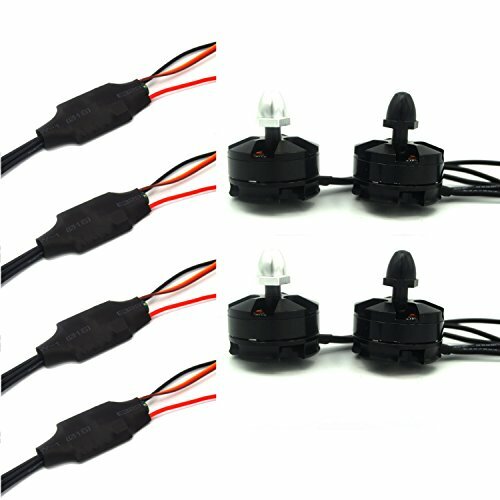 MT2204 2300KV Motor with 5030 Plastic Propeller give the QAV 250mm Racing Quadcopter more powers, push the throttle, you will feel the fast reaction of the drone. ?Remote Control Default Unlock?First step: switch open?Step two: open up the ABCD switches?Third step: throttle lever to make the lowest throttle?Fourth step: the throttle lever to lower right corner to keep 5 seconds to complete the unlock,Unlock process CC3D blue light blinks rapidly (reverse this lock) ? 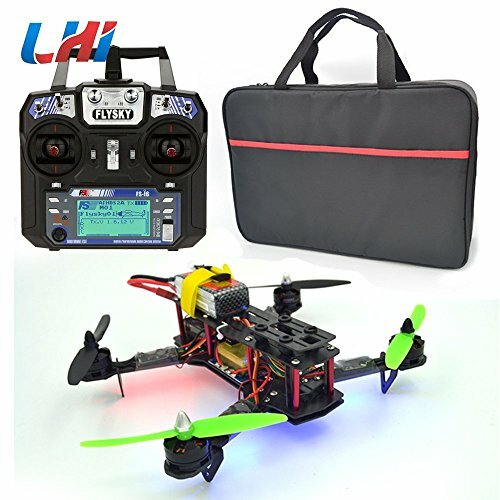 QAV 250 Ready-to-Fly Quadcopter: Most of comments and parts have been assembled already; it is ready to fly after you installed the propellers (included) and plug the battery (included). ? Full Carbon Fiber frame kit, which is ultralight and great intensity. ? 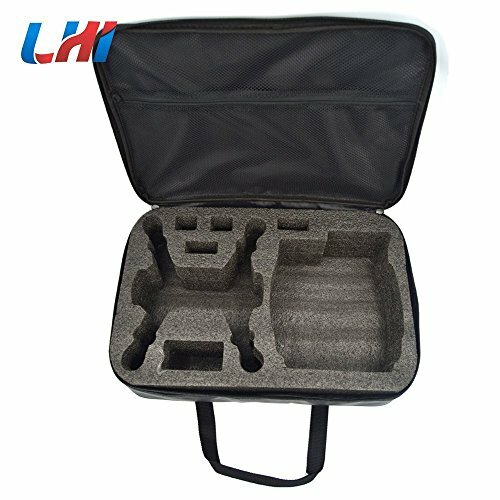 Support for HD camera, image transmission and other replacement components, you can DIY to change it as you wish. ? Note: We have pre-assembled the QAV 250 quad and tested it before shipped out. 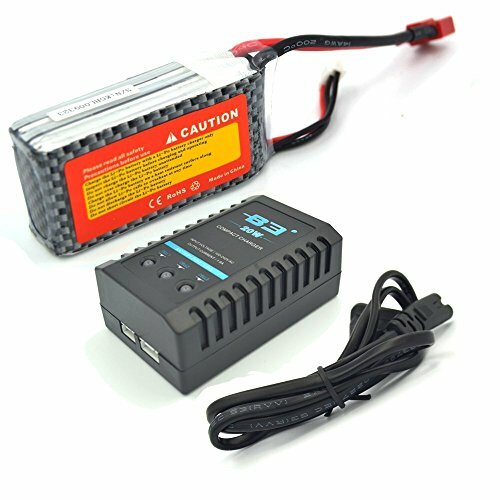 you need to Unlock the Remote Control , we recommended to use 11.5v 35c 1500mah battery.